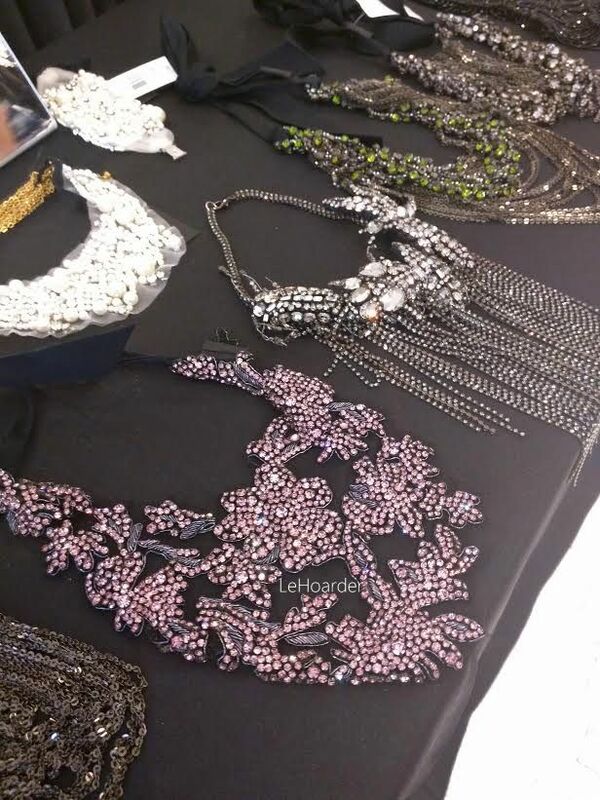 Racks and Racks of Modest Dresses at the Teri Jon Sample Sale! 20 years ago I worked for Teri Jon when Bongi Yancy, the piece goods buyer was on maternity leave. It was for one summer while I was at FIT and Rickie Freeman (the designer and founder) asked me to stay on but I didn't want to work all day and go to school at night. I remember it was a coup when they sent over a suit for Hillary Clinton - who was then First Lady. Yes, I'm that old. For some time I thought about reaching out but when I heard they were having a sample sale (and I have a few upcoming functions), I knew it was time. I made the mistake of going for the gown rack first. I should have started with $70 dresses. Some of these retailed for over $1,000. Of all the dresses at the sale, there was really only one that I was sad to miss out on. It was a $1,500 embroidered lace dress with floral appliques. Ugh. And I probably would have scored it as I walked in ahead of the lucky shopper. Win some, you loose some. I actually tried on this gold brocade gown but couldn't get it to zip. Then I saw a much thinner girl try it on and she couldn't zip it either so I felt much better. $70 floral lace illusion dress sample - retail $580. On sale at Saks for $232. Next you should take a look at stock. Starting at $50 for sweaters and topping out for $250 for gowns, prices were more than fair - especially for the more ornate dresses. (See price list above.) Sizes ranged from 0-18, but the largest selection in sizes 6-10. This embellished cap sleeve ball gown retails for $860 and is on sale at Saks for $516 - get it for just $250 at the sale. This floral embellished shirtdress retails for $680 and is on sale at Saks for $408 - get it for just $200! For now I'm only giving you a peek at the dress that came home with me. The embroidery has a lot of coral which perfectly matched the lippie I was wearing that day. I was told it was never put into production so I have a one of a kind spectacular dress that probably retailed for $700+... that came home with me for just $70. And that's why I sample sale. I can't wait to share this one with you. Plus the fact that it was a sample that actually zipped up was a small miracle in itself. It's gonna look so amazing with my tassel Kotur clutch that I scored at the Net a Porter sale! Rickie popped in to the sale so I went over to say hello but she didn't remember me. It's been 20 years so I'm sure there's been many a fashion girl passing thru their doors. It was actually her daughter, Leora (who is now the Creative Director) who recognized me from Instagram. What's so funny is that I remember Rickie asking me if I knew anyone to be her nanny LOL. It's a small world. If you're a dress girl or need a gown for an upcoming event, this is the sale to hit. Sale is on today and tomorrow - hurry over because all the samples are out. 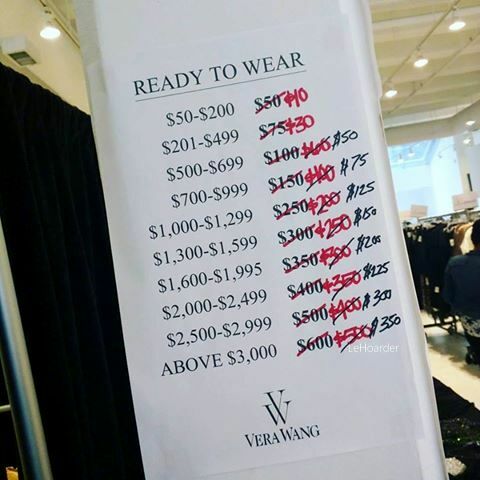 On Friday I popped into 260 Sample Sale after reading that they finally got $50 samples & 30% off stock at DVF. I got there super early and was right at the front of the line. When I got in I ran to the samples only to see that they were not in fact samples, but damages for $50. Most weren't seriously damaged (slight tear or a little dirty) but some were pretty bad. After scooping up a bunch of wrap dresses I only took home one and gave most away in the dressing room. I got one from the Andy Warhol collab in a couple sizes too big but I think I took it because I once again got caught up in the excitement. So D - I have a wrap dress with your name written all over it LOL. Took a quick snap of the madness at the "sample" rack. It was cleared in 10 minutes. Today's the last day if you want to see what's left :) You can read my day 2 review from the sale here. 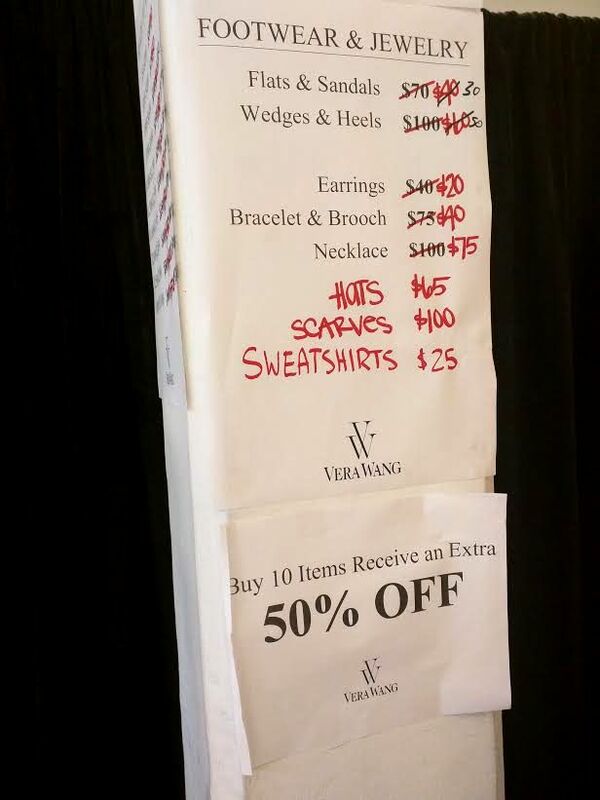 After hearing a tip from Practically Haute, I jumped a subway down to Greene Street to check out Vera Wang. Discounts were insane! 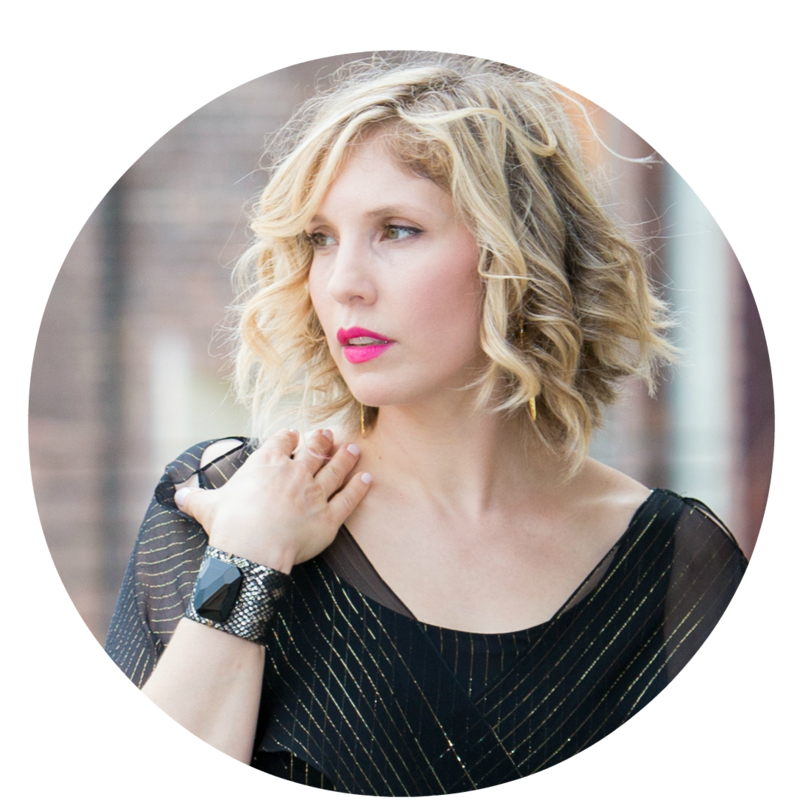 Ready to wear was just $40-$350 and an extra 50% off if you purchased 10 or more items! At the time they had $30 flats and sandals, $20 earrings and $10 T-shirts so it was easy to find at least 10 pieces to buy. I heard that they ended the extra 50% off promotion yesterday, but slashed the prices further from the ones below. For some reason they didn't allow me to shoot the sale (even though there weren't any signs prohibiting it as they usually do when photography isn't allowed) but they did permit me to take a shot of the price lists. 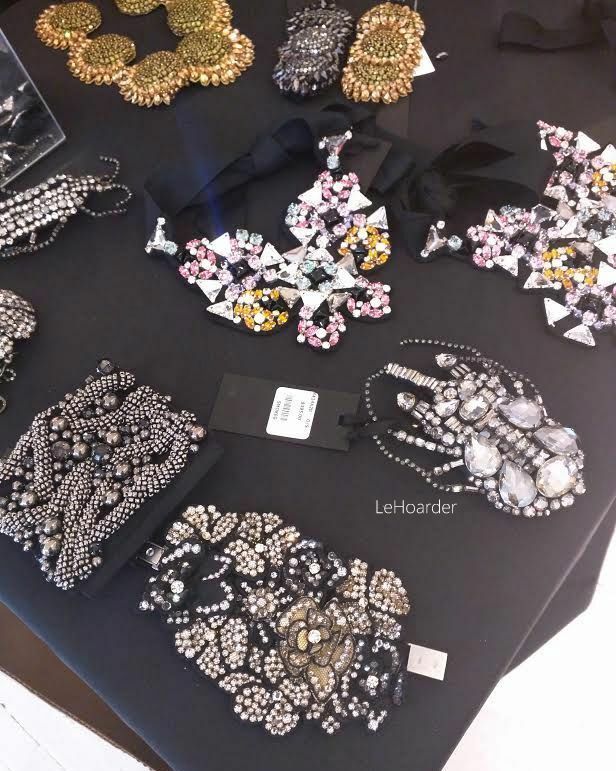 I did quickly snap a couple shots of the gorgeous jewelry with my phone that was all $10-$37.50 after the discounts. That's insane considering the retail was $400-$1000+ for these items. I'm linking up a few pieces I spotted including my new coat! Can you guess which one came home with me? The Giles and Brother sale that was running on the other side of the space had a measly 20% off everything but necklaces. I walked by but nothing caught my eye - especially because Vera Wang was so good. Sale ended yesterday so you're just gonna have to wait to see my haul and keep your fingers crossed that next year will be equally amazing. 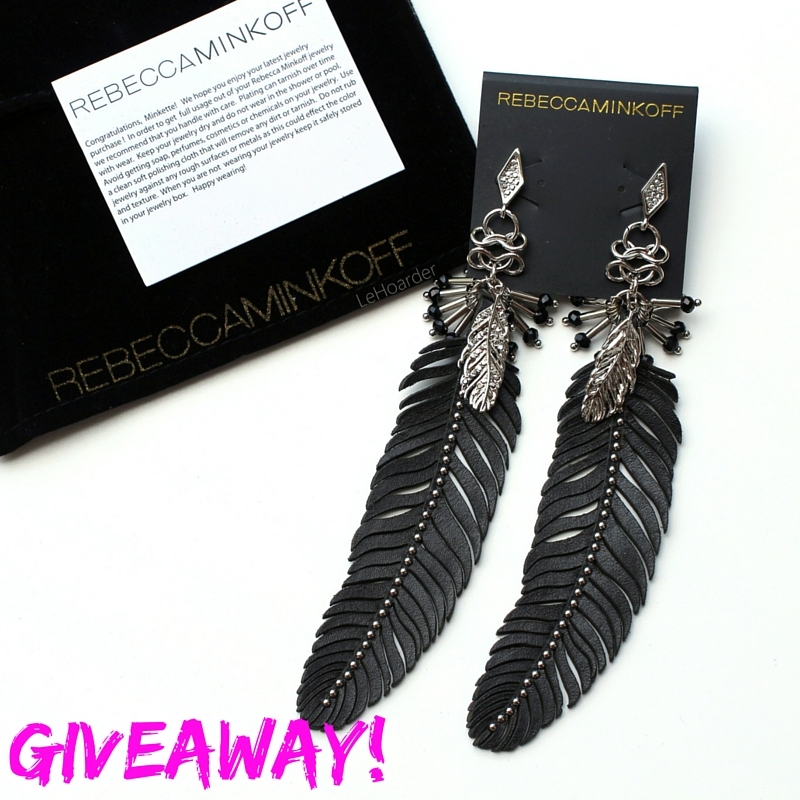 Have you entered my Rebecca Minkoff earring giveaway? You can still enter here! 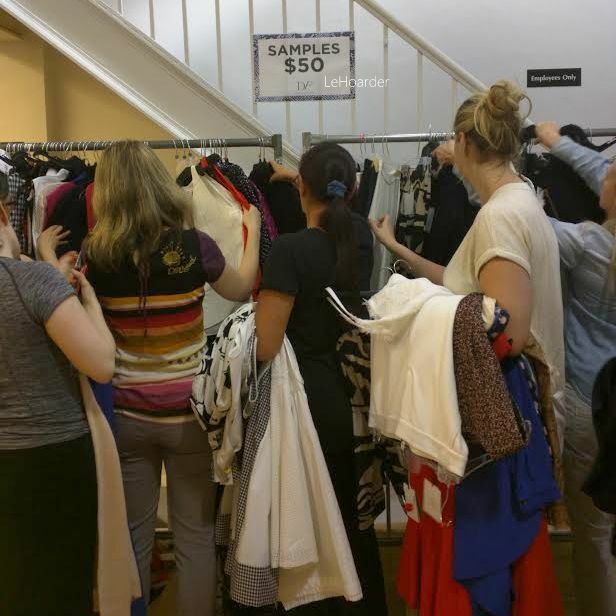 This week Rebecca Taylor will be back at 260 Sample Sale. You know I adore her dresses so it's a can't miss sale for me. They just had a sample sale in their showroom - but that was samples only. Read about it here. This sale will have stock in all sizing - and hopefully more of a selection. I so need more of their long boho dresses in my life! I'll be attending their VIP preview so I'll be sure to let you know what's inside! If you're not already on line for Teri Jon I suggest you hurry over. That sale is notorious for hoarding and sheer chaos. I heard that last year women brought their kids in strollers and had the nerve to try to leave them with the security guard in the lobby. All I can say is good luck, and may the odds be ever in your favor. When are you wearing your new dress?? As of now it's for my brother's wedding at the end of the summer...unless I can find something better (doubtful) or magically loose weight. I really appreciate the kind of topics you post here.Wedding Dresses Thanks for sharing us a great information that is actually helpful. Good day!